The definitive go anywhere bike. 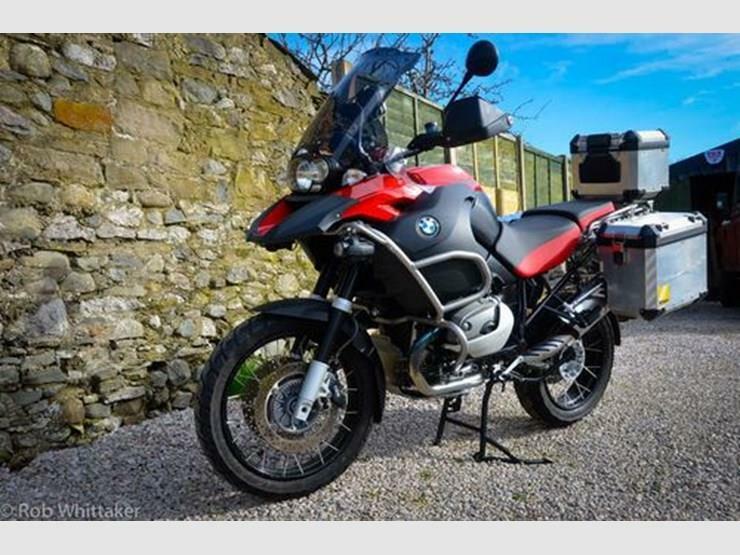 If you’re after a mega mile-muncher, that’ll work superbly both on-road and off then look no further than the R1200GS Adventure. With only 19,000 miles, this one is barely run-in, the R1200 GS Adventure is a reliable shaft-driven powerhouse that’ll take you anywhere.